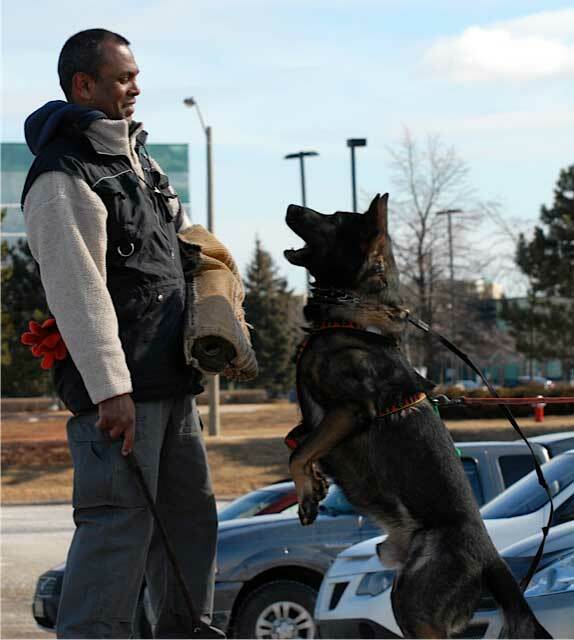 Team-K9 is a leading dog training service in Mississauga, founded and operated by Glen Ramcharan. When it comes to aggressive dog training or puppy training in Mississauga, people rely on Glen. He is a unique dog trainer in Mississauga who understands that every animal has a unique personality and they must be treated according to their behavior and nature. At Team-K9, our mission is to provide the highest quality dog and puppy training services in Mississauga and its surrounding areas. Our aim is to educate dog owners so that they can easily handle their dogs on and off leash. Our Mississauga dog training solutions will help pet owners establish control of their dogs without any treats or threats. 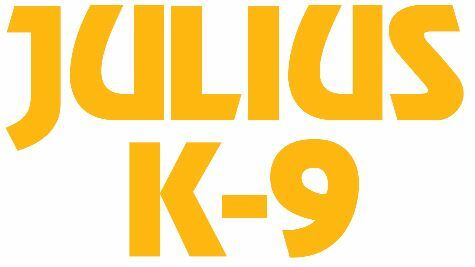 Team-K9 provides comprehensive training not only for dogs, but also for the owners. Our training programs are designed to educate people who work with dogs and owners who are willing to gain more knowledge about their canines. 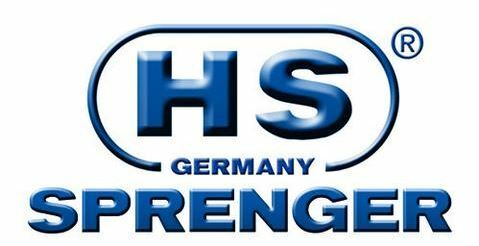 We are your best source for thorough dog education, training and raw food needs. Team-K9 has set the standards for dog and puppy training in Mississauga. We are operated by a team of certified dog trainers which ensures that every dog gets the personalized attention and quality training. Our training programs are meant to make your canine an obedient pet both inside and outside. 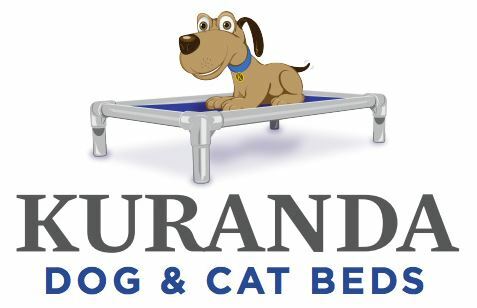 Our approach is stress-free and non-physical for both you and your canine. At TEAM-K9, we strive to create effective lines of communication and contact between you and your dog so that a bond develops between you out of love, respect, and discipline. TEAM-K9 Raw dog food is more than just processed kibble! 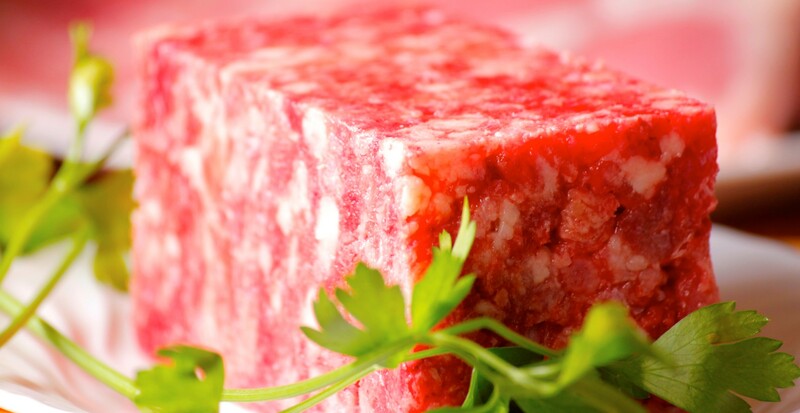 We specialize in high quality raw dog food that your pet will love. When we say raw, we mean raw. Raw dog food is the healthy choice. At TEAM-K9, we highly advise that you choose the right accessories for dog training and for day-to-day activities. We offer a wide range of leashes and collars. Choose from our high-quality items! We will soon be offering doggy daycare, overnight boarding and professional grooming services. Please visit our website for update or contact us at 647-408-5835 for details. Please subscribe to our newsletter for a preview of upcoming promotions and special events and save 5% on your first time purchase of all our products and services. at your home or our facility. The foundation of TEAM-K9 dog training started with an intensive investigation of the dog mind. We offer a wide range of services! Every dog is unique and has different learning styles or drives. To accommodate for the variability between and within breeds, TEAM-K9 offers personalized dog training that is uniquely tailored for you and your dog. Puppy training at TEAM-K9 involves establishing physical boundaries with your puppy to prevent nipping, jumping and dominance related issues. If you have an aggressive dog in your household, TEAM-K9 works with you and your dog to identify and resolve issues to prevent damage and attack. Group dog training offers opportunities for your dog to socialize with people and other dogs in a safe and controlled environment. Choose TEAM-K9! At TEAM-K9, we highly advise that you support credible breeders when choosing your puppy. Choosing from a reputable breeder will ensure peace of mind and a healthy beautiful puppy. TEAM-K9 Protection Dog Training classes are for dogs who have the intensity, drive, and discipline required to protect their handlers. Get the best protection by TEAM-K9! TEAM-K9 tracking offers a way for you and your dog to explore this natural urge to explore. TEAM-K9 tracking lessons is your first step to unlocking the already existing potential of your dog. TEAM-K9 is the perfect choice! We offer exceptional dog training services in the Toronto GTA area! Sign up now!